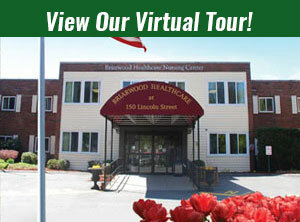 Briarwood Rehabilitation & Healthcare Center is a 120-bed subacute rehab and nursing community with a reputation for excellence nestled in the heart of residential Needham only a few hundred feet away from Beth Israel Deaconess Hospital-Needham. 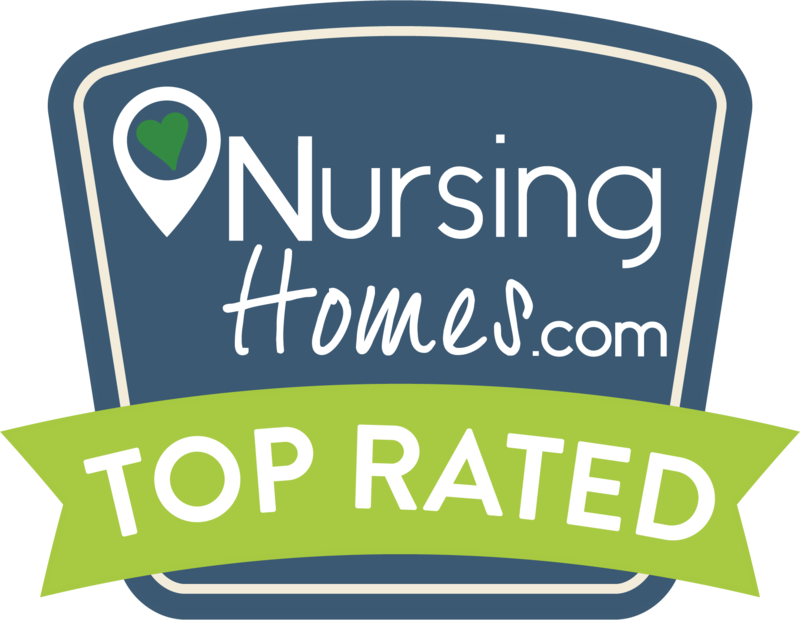 A member of the distinguished Marquis Health Services® family and an Eden Alternative® certified nursing home, Briarwood adheres to a patient-centered care model that emphasizes choice, quality of life and personal dignity. Our patients and residents feel completely at home as they are able to significantly contribute to their surroundings and play an essential role in their own care. We are proud of our lower than national average rate of rehospitalization and have embraced and superseded all ACO criteria to assure the highest level of resident care.